A knee-jerk answer to that would be to simply avoid using the washing machine and to hand-wash your clothing lest you want to damage the fabric. And this is why I’ve never machine-washed my own gear. 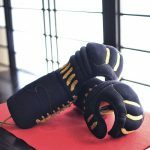 That being said, it’s hard to deny that life in the 21st Century implies that we’re in a constant struggle for time, meaning that this can prove to be quite a headache if you’re short for time and yet, you still want to preserve the quality of your Kendo wear. 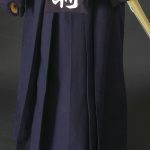 So, is it true that we shouldn’t machine-wash indigo-dyed Kendo wear? This question deserves a closer look. Working our way backwards from the conclusion, there really isn’t a problem with machine-washing Kendo wear per se. However, the main reason we’re told not to do so is because it causes the colors to become disparate. This disparateness of colors occurs when during washing, different fabrics rub against each other in ways that they normally wouldn’t during daily usage. Due to this chafing, colors start to fade in places that wouldn’t otherwise, which looks unnatural to the naked eye. And if it’s your only good Kendo wear, you certainly don’t want it to look washed out as that diminishes its value. If you’re not one to care about how good your Kendo wear looks as this has no bearing on your performance, then perhaps, it’s not an issue. However, how pristine your uniform looks is a factor that could be the fine line between you passing or failing your Shodan test. 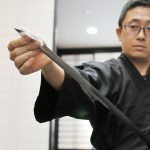 Now, all considered, there is a proper way to machine-wash your Kendo wear, and that is by finding the right setting for the machine and not using soap detergent. Current generation washing machines are fully automatic by default and they come with outstanding features such as “hand-wash cycle”, allowing you to wash clothes by machine that would otherwise damage easily. So, by selecting this mode and placing your Kendo Gi and Hakama in a net, you’ll prevent their colors from fading. Earlier, we advised against using soap detergent. The reason being that indigo-dyed fabric is infused with antibacterial, anti-odor, and insect repellant agents. Soap detergent includes a bleaching component, and this attacks the texture and bespoke agents particular to indigo-dyed fabric, gradually eroding their efficacy. This is why you should stay away from using soap detergent. You may be concerned that washing your clothes without using detergent won’t clean them thoroughly, but rest assured that simply washing them with nothing but water will do the job. Also, as we’ve already said, indigo-dyed fabric has both an anti-bacterial and an anti-odor effect, so there’s no reason to worry about any unpleasant odors being left over after washing your uniform with only water. In spite of this, even when you machine-wash your uniform without detergent, the color may fade somewhat anyway. When you wash your Kendo Gi and Hakama, especially when they’re new, always avoid washing them with other items. Even when you wash your new uniform by itself, the tendency is that some indigo-dye residue will be left over in the washing machine drum. What happens, then, is that after you’re done washing your uniform, the color may transfer itself to your next washing batch, spoiling it. Once again, this color discharge is particularly common with new uniforms, and this is why we recommend hand-washing it the first few times. 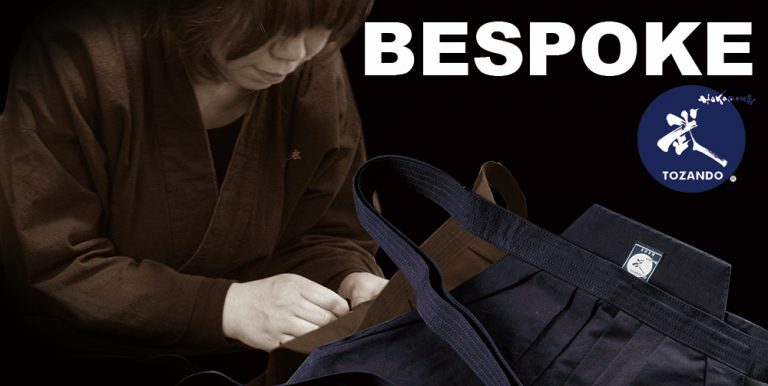 Also, as much as possible stick to hand-washing your Kendo wear you plan to wear in competition matches and grading tests. As stated earlier, you will also be graded upon the way your uniform looks, so hand-wash is your safest bet. Regardless of whether you wash your uniform by hand or machine, simply make sure you do it the right way. 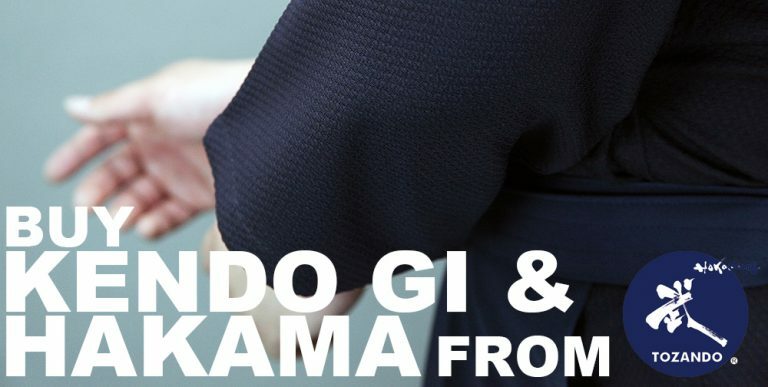 By caring for your Kendo Gi and Hakama, they will last you a long time without losing out on beauty, while also retaining the unique features of the indigo-dyed fabric. 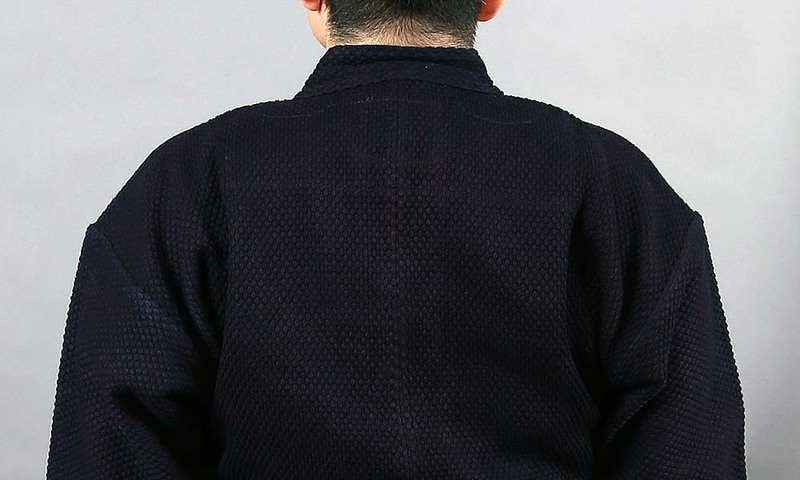 In recent years, more Gi and Hakama are being produced using synthetic fiber fabrics, which allow you to conveniently wash them like you would daily clothes. That being said, when we want to be at our best, nothing really beats traditionally crafted indigo-dye. 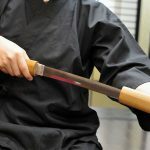 How do I take care of my Bokken?